Put your Discman down, turn off "Cheers" and get ready to play the game that is all that and a bag of chips. 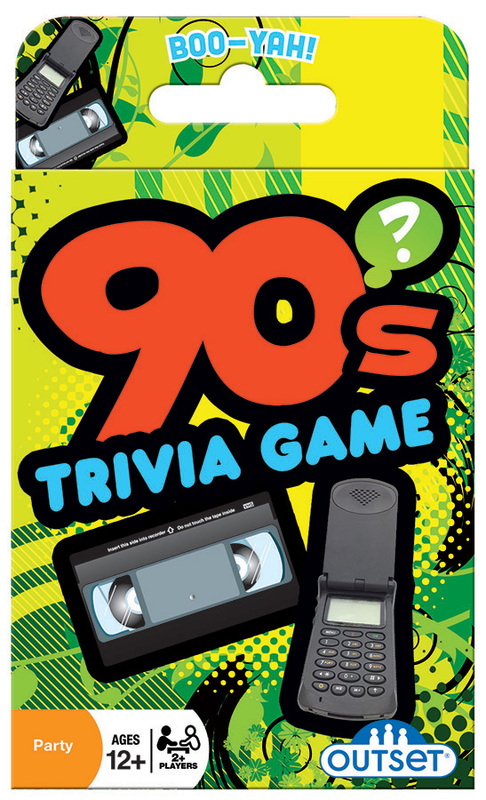 Yes, Everybody Loves Raymond and they'll all love this 90s Trivia Game too! Aaaawl-right-y-then, let's do this Ace! Case Pack 18 mix/match Width 3.375"
Item # 19139 Weight 0.30 lbs.